Lazaaaay lay bon tom roulaaaay! 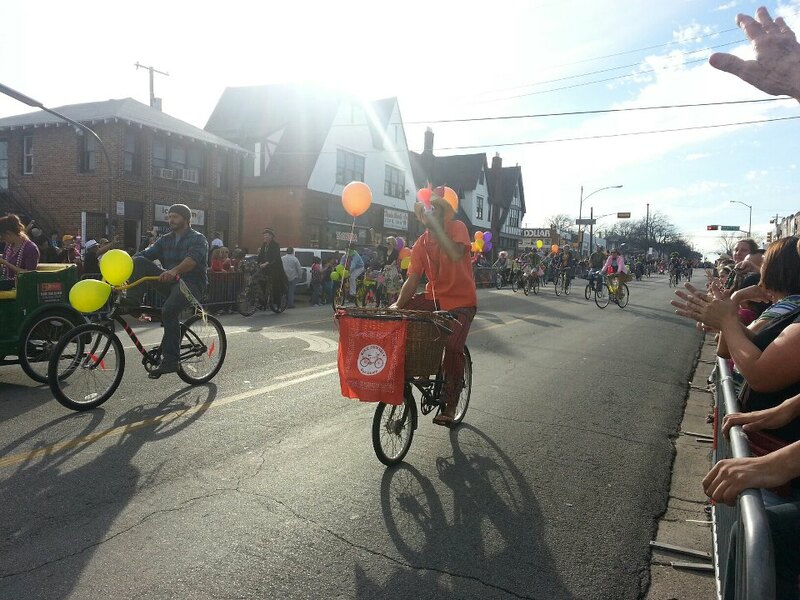 Get a costume ready, bike decorated, beads bought for throwing, and ride with BFOC in the 6th annual Mardi Gras Oak Cliff Parade on Sunday, March 2! Our line up is #1. Meet-up is at 3:00 at Rosemont/ 7th St, and we’ll roll out ahead of the DPD lead car when Davis closes—around 3:50. All kids riding with Kiddical Mass are invited to lead BFOC at the front of the pack on the 1.2-mile ride into Bishop Arts. Lazaaaay lay bon tom roulaaaay! RSVP! What is the date again? Sunday, March 2. Thanks for catching that! First time I have had a Mardi Gras parade snowed out. 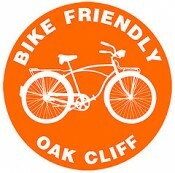 ← Bike Friendly New Year!